Here are some gorgeous beach bags which were among 12 of the best picks from Harpers Bazaar-I particularly love the Longchamp one-something different and the Topshop one (not online, must be just in stores), it's very Prada like!! I've re-named the title, as I most probably wouldn't let any of these bags on the sand-I dread to think of the mess around these gorgeous beauties-haha! Damn it - why do I love the Pucci one best! Yes Kate-it is one of the best, but I glossed over it because of the price tag-haha!! Could that Topshop one be more of a ripoff? LOL. i like the topshop one best - it's so copied from the prada original but i have to say i even like the topshop version better (and i certainly like the topshop price tag better!!). I love the one from Topshop.. I agree: reminds me very much of a Prada! 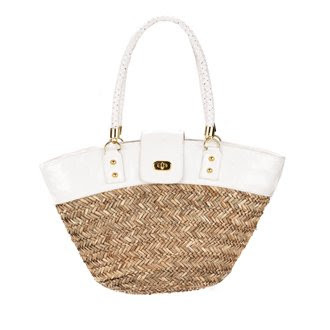 love the white and straw bag! reminds me of a michael kors one from a few years ago that i'm still regretting not purchasing! Oh the Pucci one is a must have, sooo typical!! !Thanks for your comment, I am getting a little famous here in Norway, haha! I love that last one. Just so colorful! The embroidery on the Longchamp purse is so fantastic and the Pucci oneis really fun and colourful! Great picks! Hi Wendy-it is very similiar-I wonder if its been pulled off the shelves, because it's not available online! Hi fashionpics-thanks for stopping by my blog and for your comment!! Hi cate-yes I liked it too, but it doesn't appear to be available on their website? Hi cupcakes and cashmere-yes, this one is really cute-especially the price! Hi silje-yes, I swooned over the pucci one too! 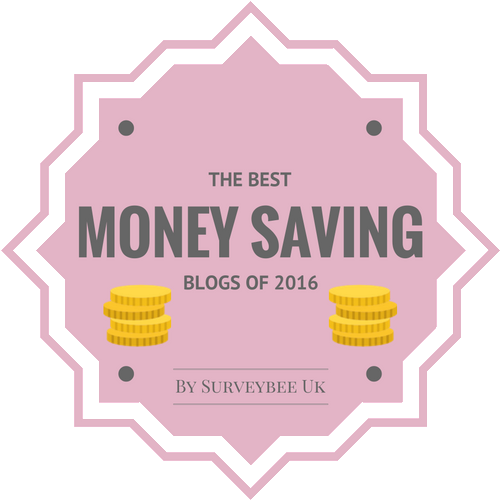 Please don't forget us blogger friends when you become rich and famous-haha!! Hi ellie-yes me too! Keep up the good work! Hi aizat.cinta.goddess-yes, a popular choice!! Hi danz-yes, I wouldn't say no to the Longchamp one-it's so different! No worries, I'll be along shortly!! Those are nice. I think I might head to the beach bag free this year. I have a summer bag, but that wouldn't fare too well with the sand. Hi margherita-I think you are very right, if I had any of these bags I most probably wouldn't let them near the sand either!! I saw the print of that Topshop-prada one on a dress. It's such a blatent copy haha. I lvoe the Pucci one, would add a fun element to any summer outfit! Hi winnie-I think it may have been too similiar for Pradas liking, because it's not on topshops website!! the pucci one is adorable! I adore the Pucci bag - oh no I'm always going for the expensive stuff :). Hi Nadine-yes, I love it too!! thank you <3 so sweet! ahh, I love that lonchamp - such a cute twist on the classic! Haha, rip of and all I love the first top shop one. Scumptious bags!!! Great picks dear. Oh these are so fun! I complain about the hot weather in Atlanta constantly, but these purses make me happy it's beachy/summery! Thanks for sharing them! 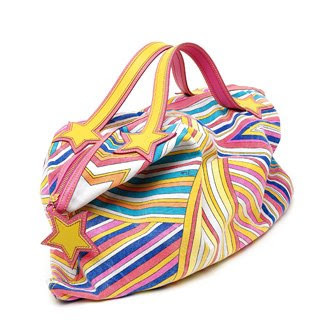 the longchamp just so sweet and the pucci one .. aw, just so cute!! Why can't we have a Topshop in the States?! :( The Longchamp is hot, but I LOVE the Topshop "prada inspired" one!! Hi fashion chalet-yes, they're cute!! Hi fabulously broke-I love this one too, but i don't know if its available any more! 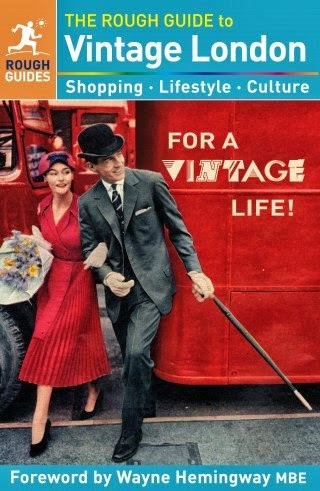 Hi fashionable obsessions-Yes I like this one too! Hi elle-thanks for stopping by my blog and for your comment too! 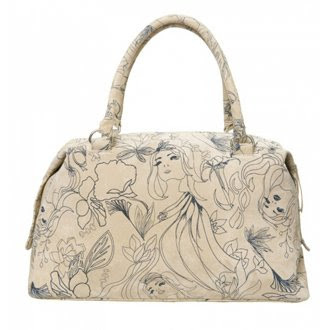 Hi Ida-It's lovely-It is the cheapest, but it doesn't look like a cheap bag!! Hi on track-Yes, haha, totally agree! Hi nay'chelle-a popular choice, I love this too!! Hi asiancajuns-so kind, thanks and you're welcome!! Hi angiehearts-yes, I love these too!! Hi the glamslam-thanks for stopping by my blog-thats a shame it's not available where you are!! Hi kitty kate-thanks for stopping by my blog-yes its adorable!! Hi catherine ashley talks fashion-haha!! I love the topshop one! Hi angel grotton-totally agree!! thanks!! The last one is AWESOME! Such a fun addition to an outfit! Hi yiqin-I so agree-I love it too! Oh man, I just saw the Prada "it" bag when I was in Italy this week and it totally broke my heart to leave the country without buying it. This Topshop knockoff is totally fabulous, thanks for sharing! It's a rip off of prada but its just so lovely. I would much rather pay around 100$ for that instead of 2000 any day! Hi nv-just what I thought too!